Dream it...Style it...Re-imagine it. Your new kitchen and bath! 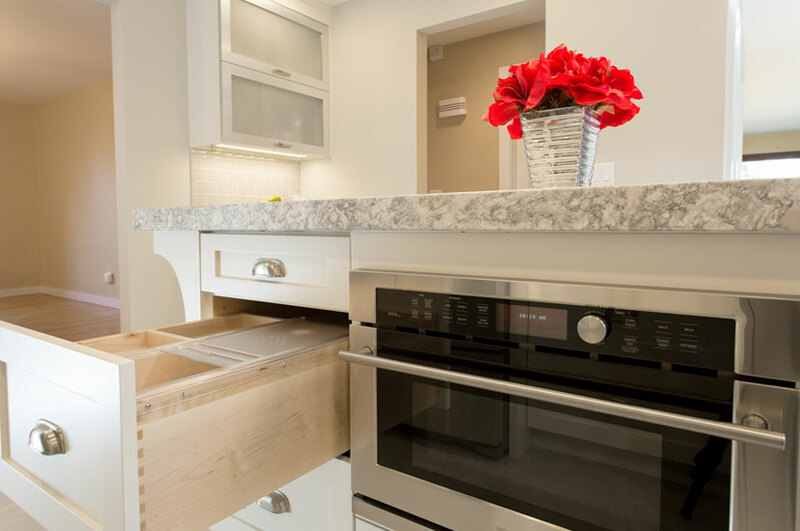 Working closely with you, we assist in the selection of handsome cabinetry, countertops, fixtures, flooring, lighting, hardware and storage essentials based on function and sensitivity of your budget. 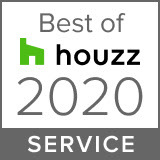 We are in your neighborhood and at your service. 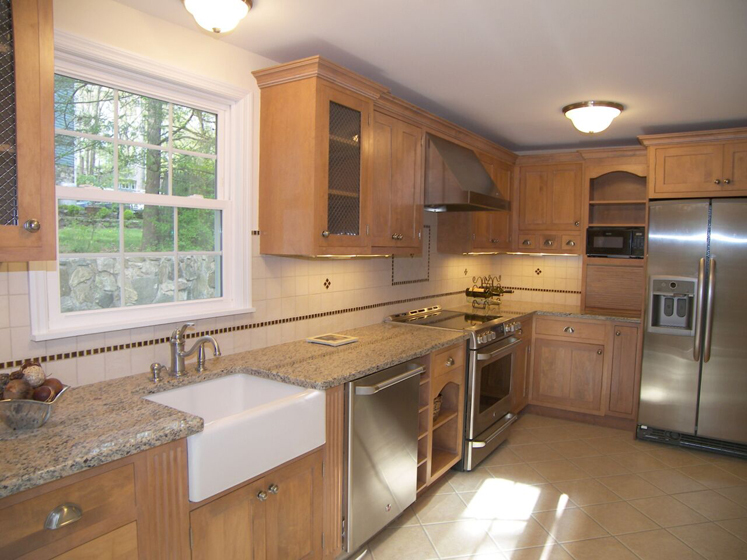 Concentrating on the fine homes of Westchester & Putnam County NY. 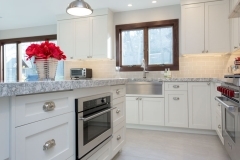 Update your kitchen today with a custom design solution! From cabinets, to countertops and floors! Let us design for you! 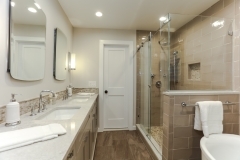 Custom design solutions for bathrooms of any size. Need more storage? Want a serene space? 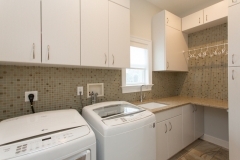 Renovation ideas just for you! Is your closet a nightmare? Get a custom designed closet for any room in your house! Organization is our specialty! 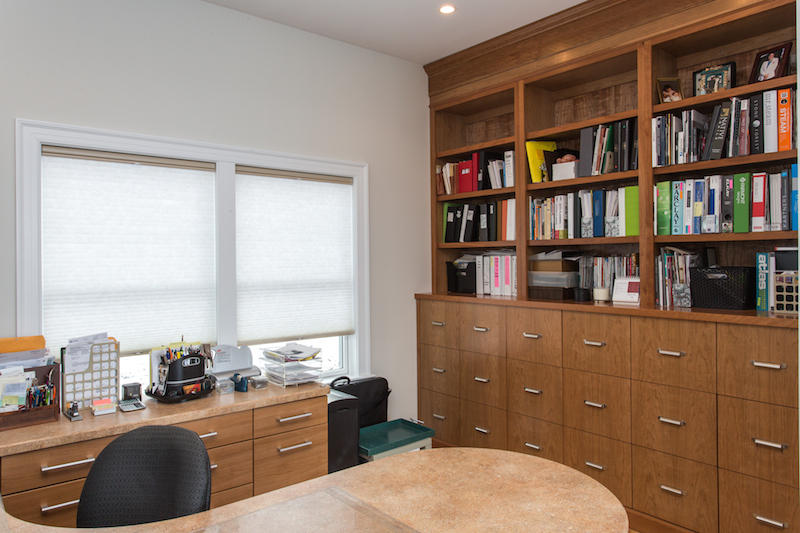 If you work from home, you need a space that works for you! 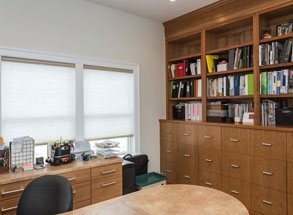 Custom home office design solutions and more! We can’t thank her enough for making our vision, a reality. 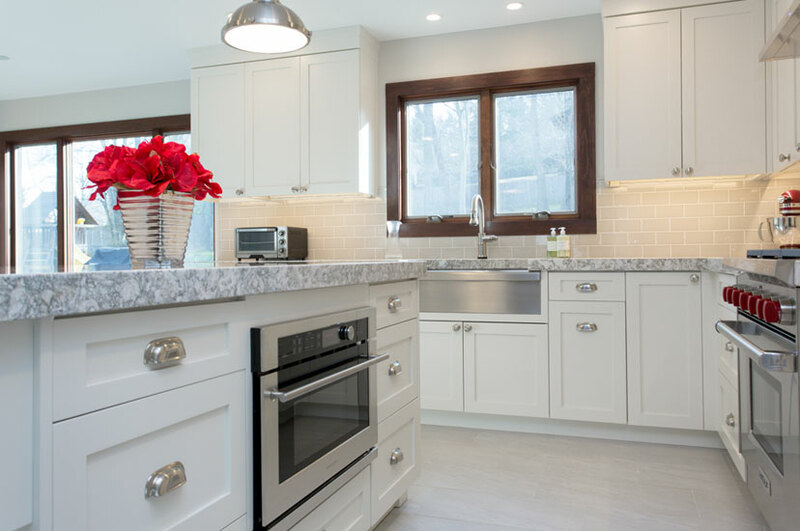 I am extremely happy with the renovation of a kitchen and two bathrooms done by Marie Frenkel ( DreamStyle Kitchens & Baths). 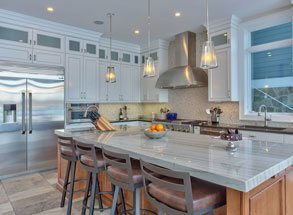 Marie custom designed a kitchen perfectly fitted to my needs. 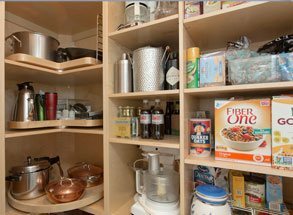 She came up with original ideas which gave me much more cabinet space as well as an appliance garage , which enables me to keep my counters clutter free. Marie was a pleasure to work with on our kitchen and mudroom renovation. She listened intently and made sure that all of our requirements were met. Not only did she go over every detail with us, she was always available to us and made us feel like the priority throughout the entire process. Marie also made fabulous recommendations and had ideas that we would never have thought of ourselves. The kitchen and mudroom are beyond our wildest dreams and could never have been accomplished without Marie. Marie was very focus on the project of our new home. 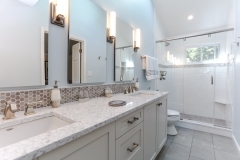 She designed our 2 bathrooms, a powder room and a brand new kitchen. 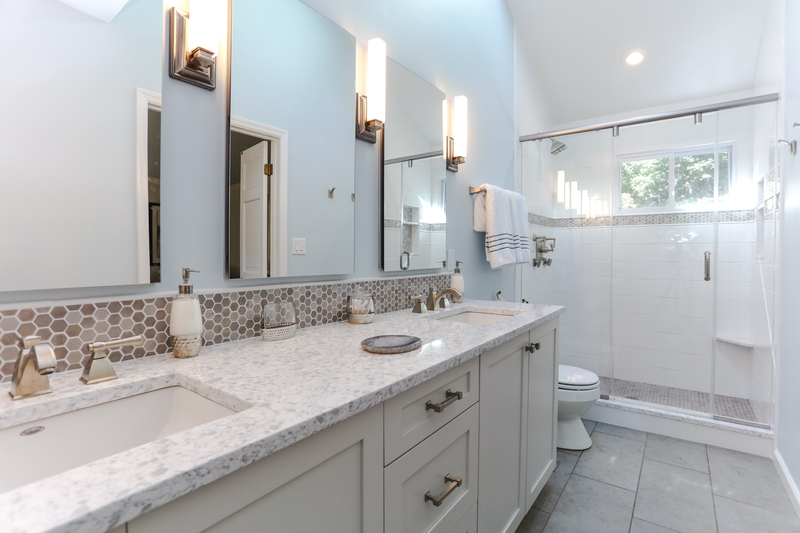 She was on top of every details during and after the renovation was completed. She is very patient and listens to your likes and dislikes. My husband and I are very happy with the completion of our renovation. Thank you Marie. 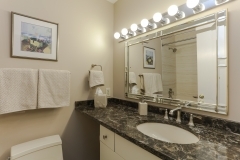 I loved that Marie worked within my budget without compromising my vision or sought-after style. 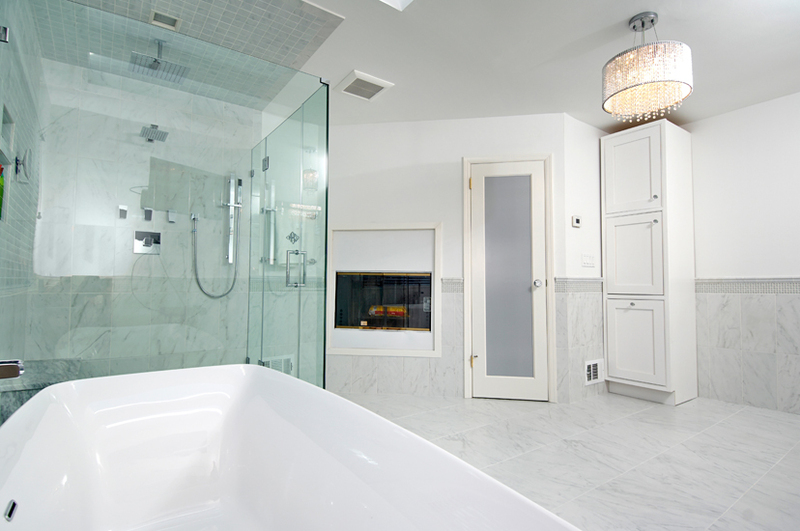 Investing the time to get to know me, she established and delivered the solutions for a beautifully-designed bathroom. It was a pleasurable experience, while I heard that this was not usually the case with renovations. 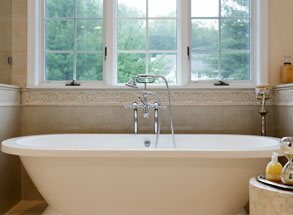 I highly recommend DreamStyle and Marie Frenkel for seamless and gorgeous make-overs of your bath and kitchens. I will surely use her again! Loretta N, Mt. Kisco,NYA perfect match. 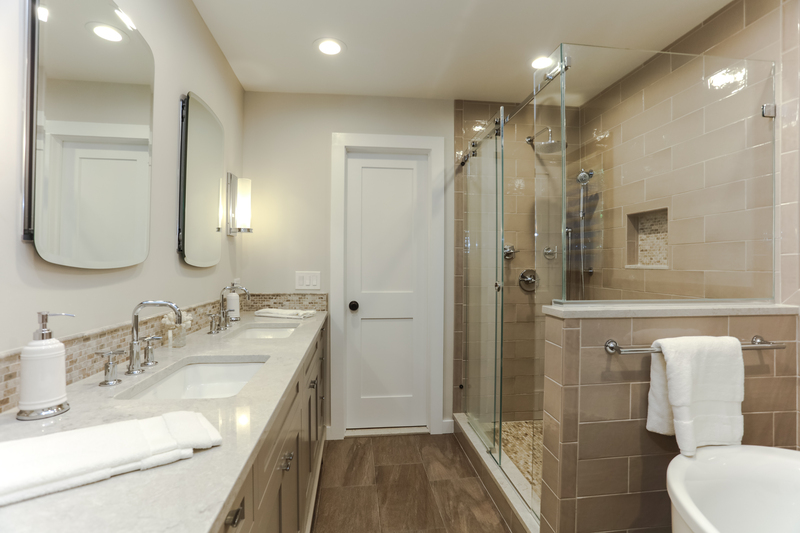 Thanks for choosing Dream style kitchens and baths. We appreciate Your business.